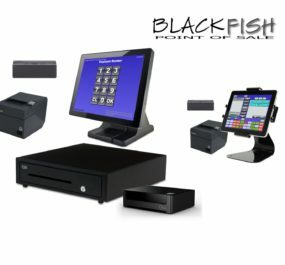 Blackfish tablet Bar/Restaurant POS System. 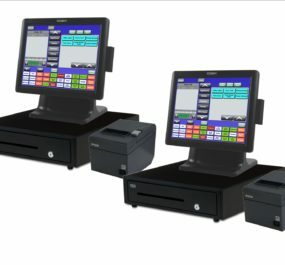 System can be used in small bars/night clubs, restaurants, quick service etc…. 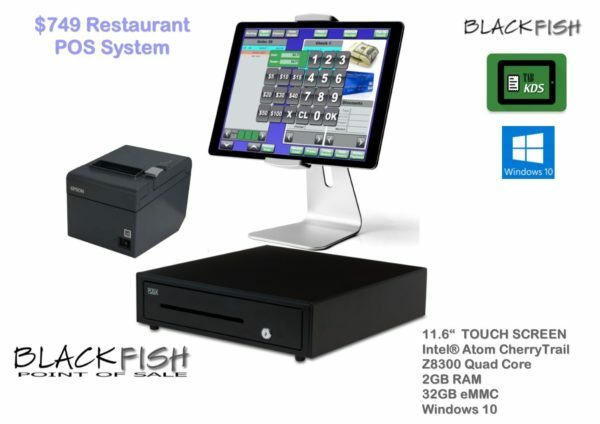 Lowest priced, quality restaurant POS system on planet. 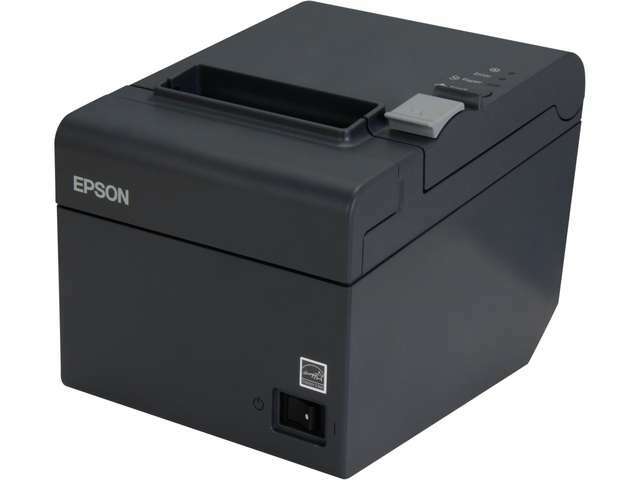 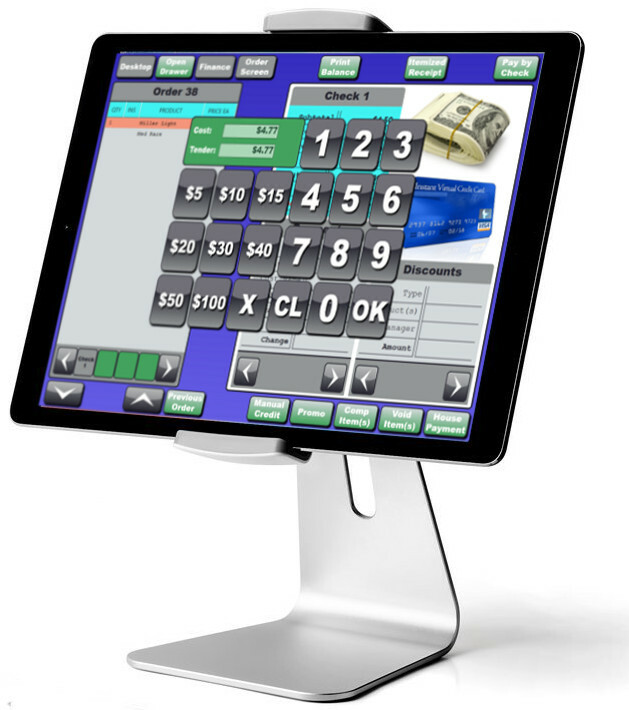 These systems are perfect for new business or first time POS systems. 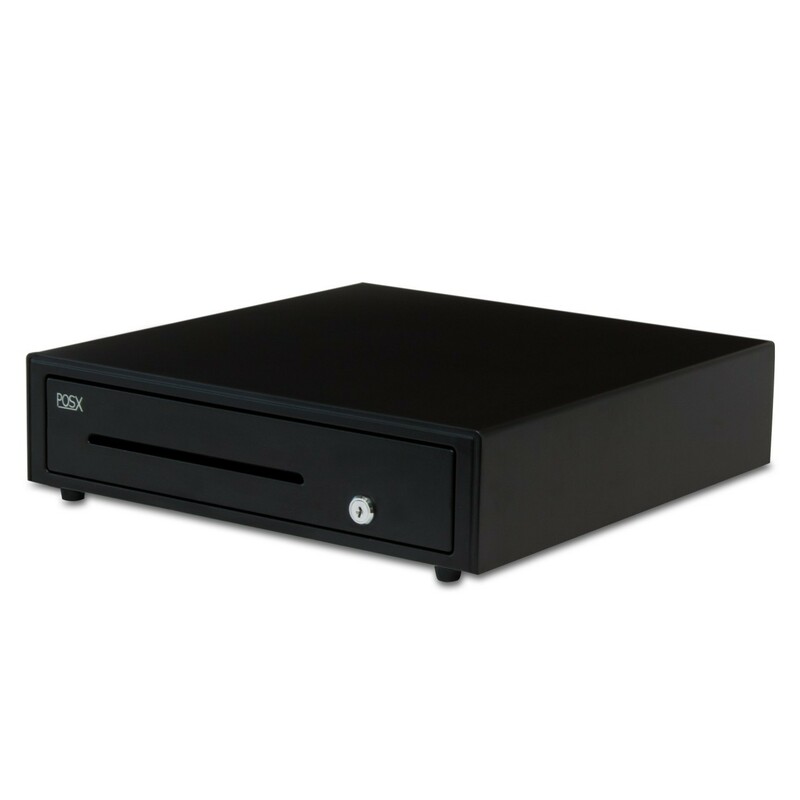 Strong designated Wifi signal and internet connection required. 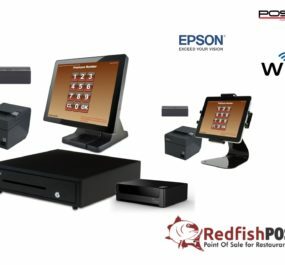 Request a demo before making a purchase.